Saxophone colossus Evan Parker is no stranger to the duo format with a pianist, and the recordings with the likes of Agustí Fernández, Sylvie Courvoisier, Matthew Shipp, Georg Graewe, Stan Tracey, Borah Bergman and John Tilbury are there to confirm it. His encounter with Alexander Hawkins isn’t just one more experience in that context, however. “Leaps in Leicester” may put him in known territory instrumentally (after all, which contexts hasn’t Parker seen over the course of his illustrious career? ); but it’s not the context which provides the route to new directions here, so much as the personality of the individual with whom the dialogue is developed. A self-taught improviser and composer, Alexander Hawkins is one of a kind and the best partner possible for someone as unique as Parker. 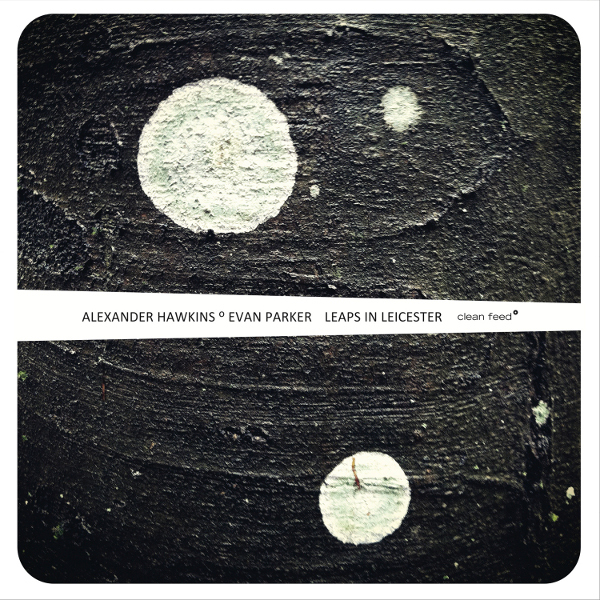 Although over recent years Hawkins has appeared in various Parker-led formations (ranging from trio through to a 15-piece large ensemble), this album captures the pair’s very first explorations in the duo format. 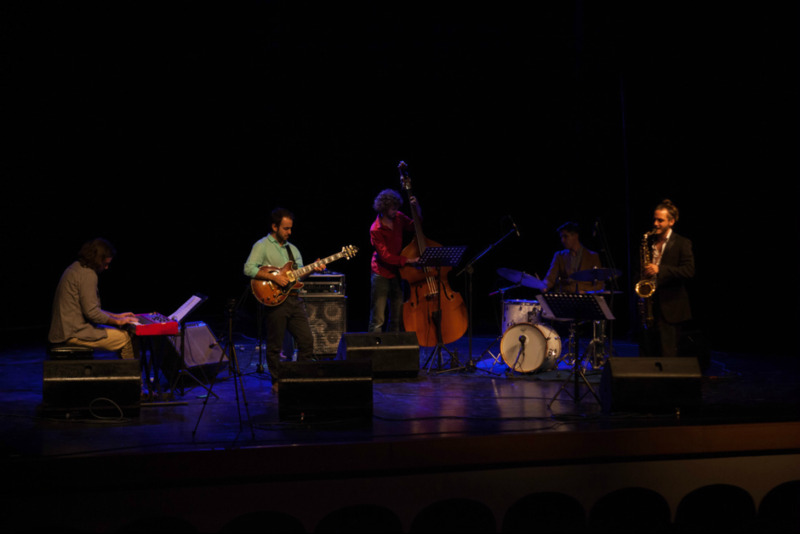 It’s not the first time Clean Feed has released a CD featuring him – Hawkins is a member of The Convergence Quartet, playing with Taylor Ho Bynum, Dominic Lash and Harris Eisenstadt. 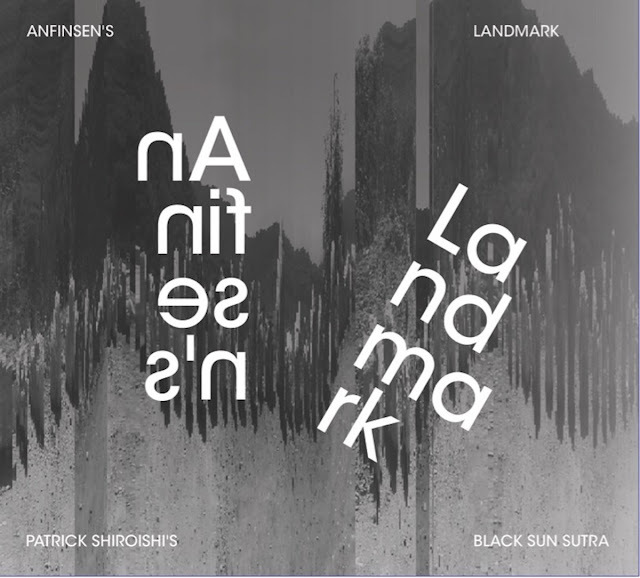 His background speaks for itself, including collaborations with Louis Moholo-Moholo, Joe McPhee, John Surman, Mulatu Astatke, Wadada Leo Smith, and Anthony Braxton. 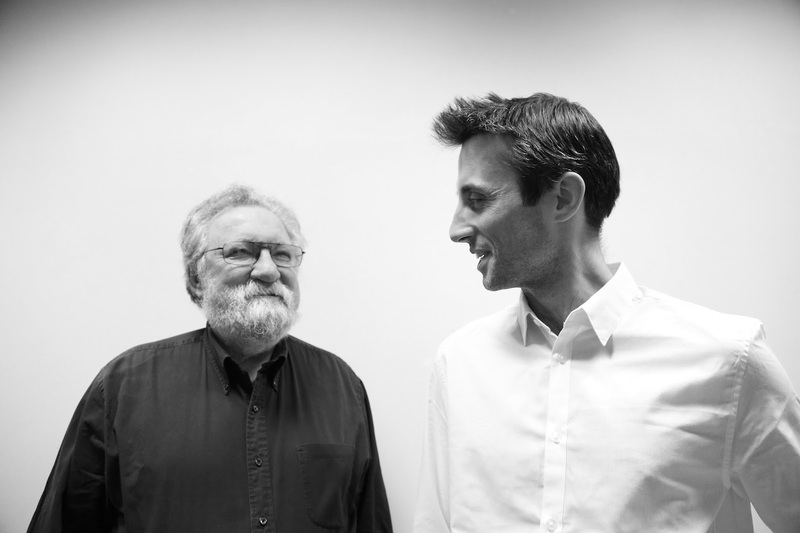 Additionally, the work he has developed in the collaborative trio Decoy (with John Edwards and Steve Noble) has brought the possibilities provided by a particular instrument, the Hammond organ, to new grounds. Prepare yourself for something special. Born in Chicago, Chris was playing drums at age three and began performing his first professional gigs at eleven. At nineteen, Parker began recording and touring with blues great Paul Butterfield and then broke into the New York studio scene in 1970,doing records, movie scores and filling the drum chair at Saturday Night Live. Currently leading his own band ,the Chris Parker Trio with Kyoko Oyobe,piano and Ameen Saleem,bass,Parker has just recorded “Blue Print,” a new cd dedicated to Arif Mardin and produced by Arif’s son, Joe.This new work features Randy Brecker,on three tracks as well as Parker’s original compositions. 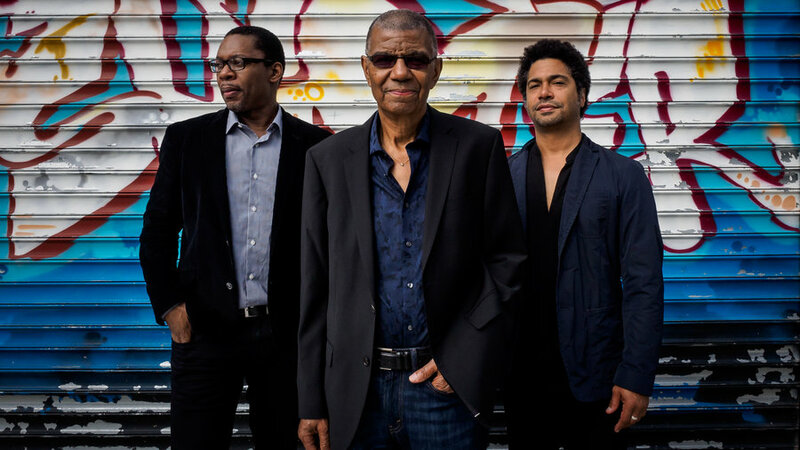 There is something of the "six degrees of separation" theory at work in this newly formed trio, led loosely, by the great Jack DeJohnette. 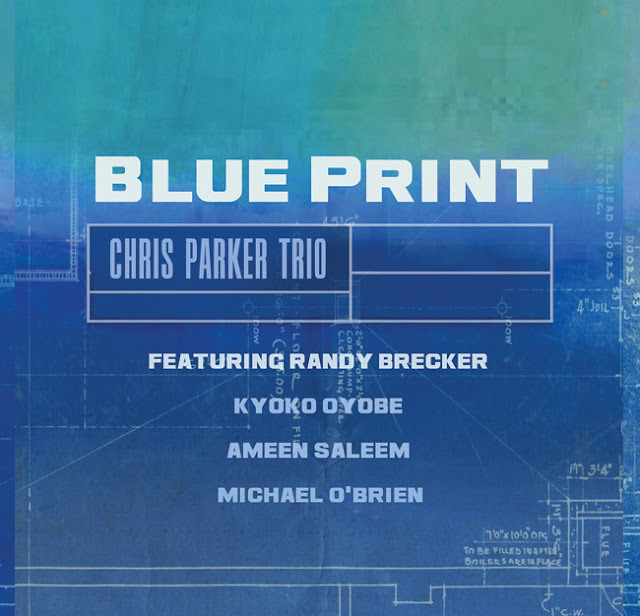 The drummer/multi-instrumentalist works in the company of saxophonist Ravi Coltrane whose lineage is well known, and bassist/electronic artist Matthew Garrison whose father Jimmy Garrison was the bassist in John Coltrane's classic quartet. And, of course, DeJohnette, early in his career, played with the fathers of both of his trio mates. In Movement opens with an extended and stunning version of the senior Coltrane's "Alabama." 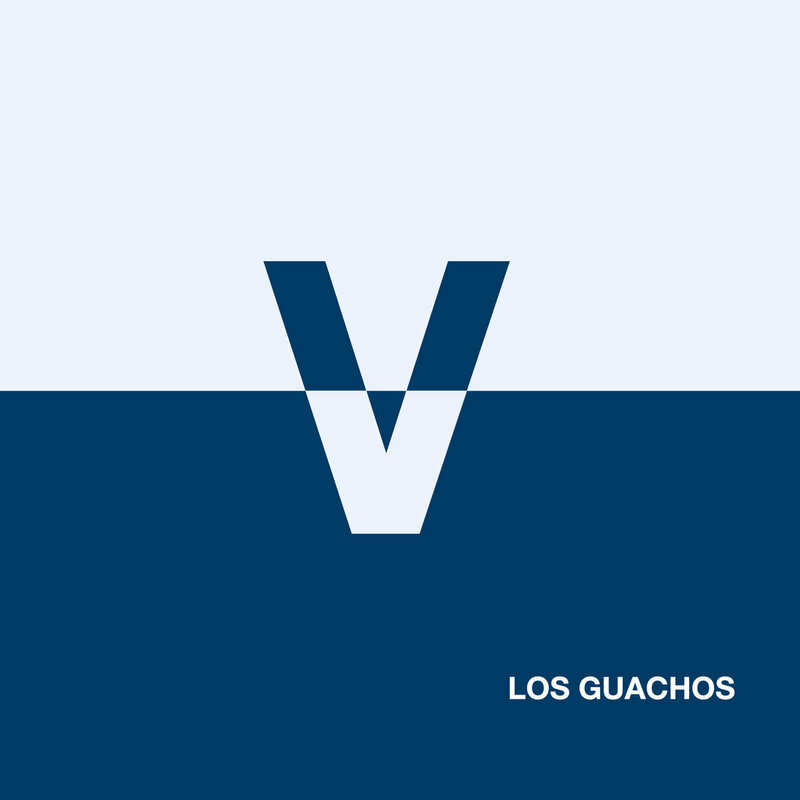 While the trio loses none of the original version's emotional impact, they nevertheless take a fresh approach with the addition of restrained electronics and Ravi Coltrane's quietly surging tenor. The title track, one of two compositions where all three trio members share writing credits, again features a soaring performance from Coltrane, this time on soprano sax. 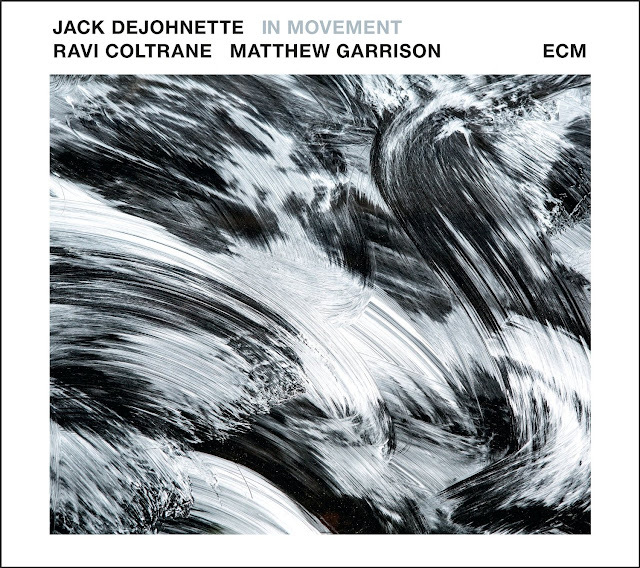 A transformative take on the Miles Davis/Bill Evans "Blue in Green" includes some fine piano work from DeJohnette, a talent for which he's often under-recognized. What may seem like an unusual entry on In Movement is the Earth, Wind & Fire song, "Serpentine Fire." 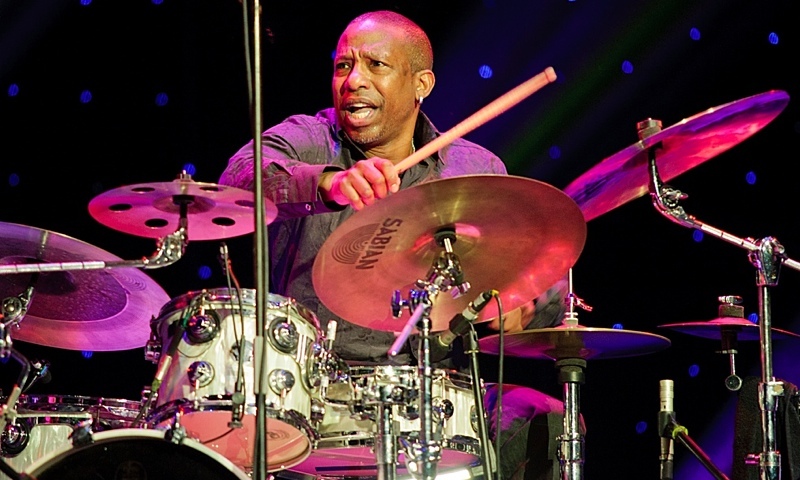 DeJohnette, however, had worked with the legendary R&B group leader Maurice White in an early DeJohnette trio where the leader played piano and White was the drummer. DeJohnette's "Lydia,"—written for his wife—is slow and atmospheric and a perfect counter for the more frenetic "Rashied," a DeJohnette/R. Coltrane composition that sees the saxophonist blazing through improvisations set to DeJohnette's blistering pace. The drummer's own "Soulful Ballad" is just that, with DeJohnette back on piano and Coltrane turning in a quietly moving performance. DeJohnette, in a 2011 NEA Jazz Master interview with The Smithsonian, described playing with John Coltrane as a ..."physical and spiritual experience...." When looking at the veteran artist's variety of output in the past twelve months, including Made in Chicago (ECM Records, 2015) and the fifty-year old Bill Evans Trio discovery, Some Other Time: The Lost Session From the Black Forest (Resonance Records, 2016), it is evident that DeJohnette is as much the source as the recipient of those qualities. 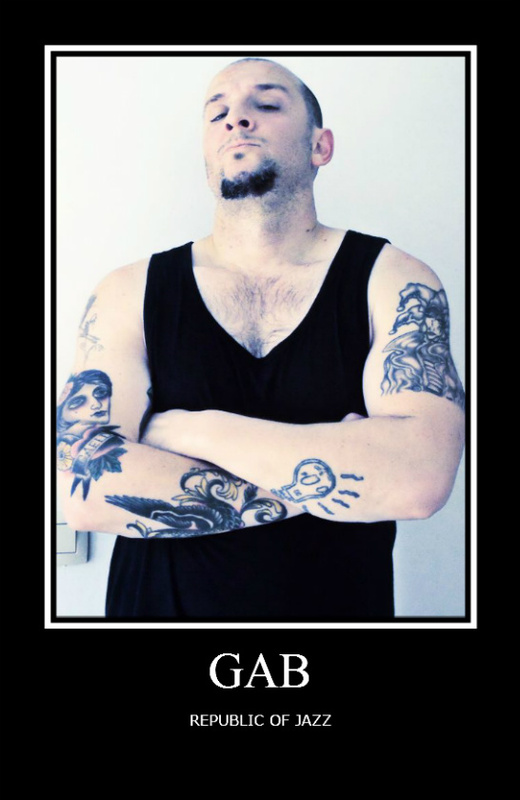 As a drummer he runs the gamut from refined, light touches to visceral spontaneity. 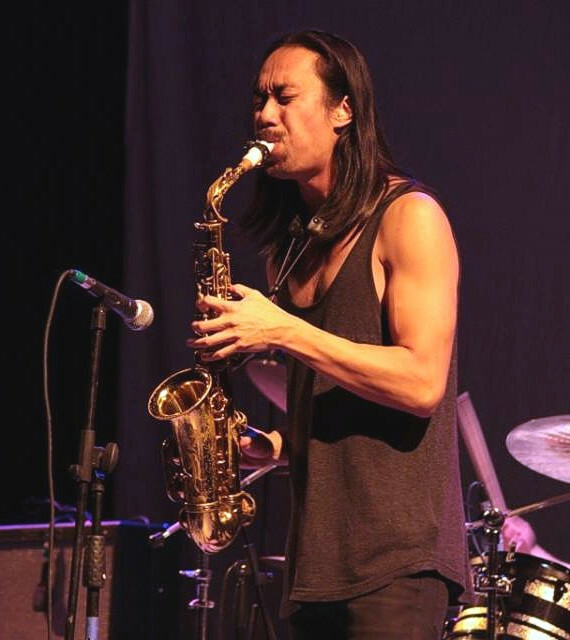 He finds perfect band mates in the always erudite and appealing playing of Ravi Coltrane and the refined musicality of Garrison. 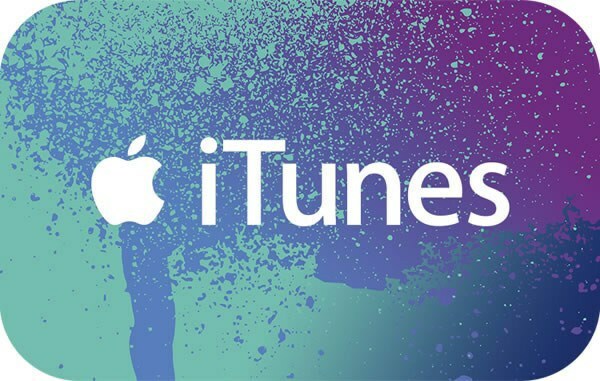 In Movement begs for a follow-up. Ermis Michail was born at 1988, he started playing the guitar at the age of 14. In 2008 he was accepted at the Rotterdam Conservatory (Jazz Department). 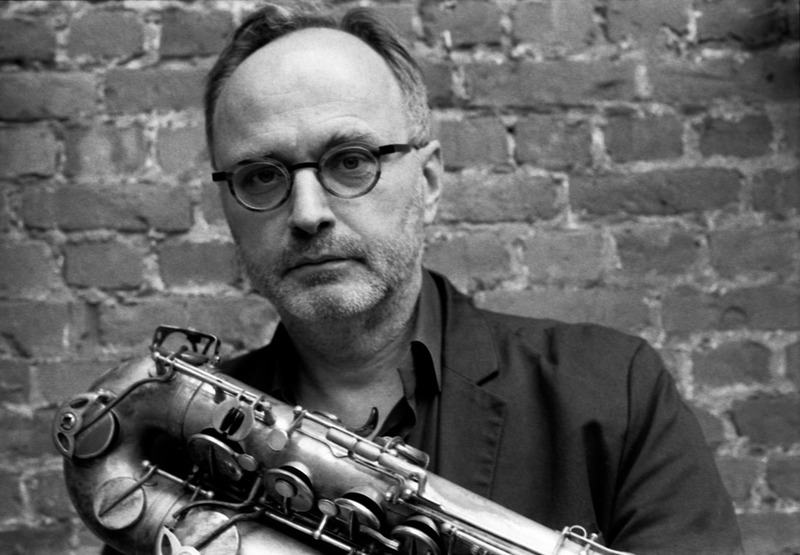 He performed at the North Sea Jazz Festival in 2010 as a member of the Rotterdam Big Band. In 2011 he finished his Bachelor degree in Music (Jazz Guitar) with honors. 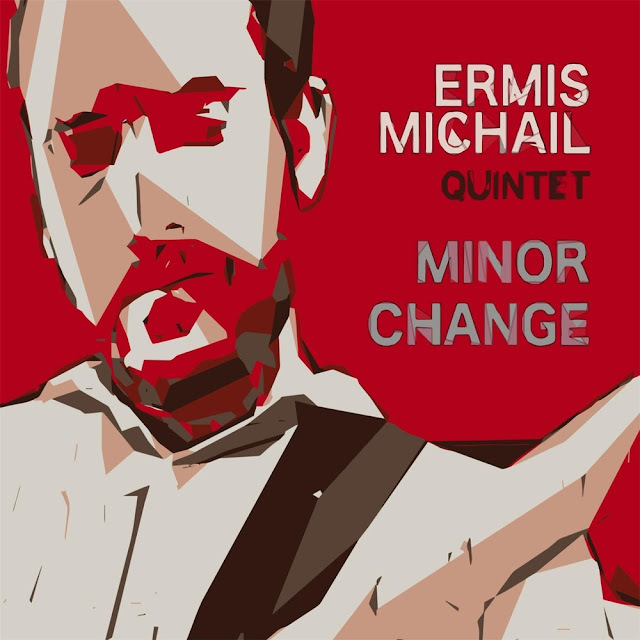 In 2012 Ermis Michail won the 1st prize at “The Nicolas Economou Foundation (NEF) Scholarship Competition”. 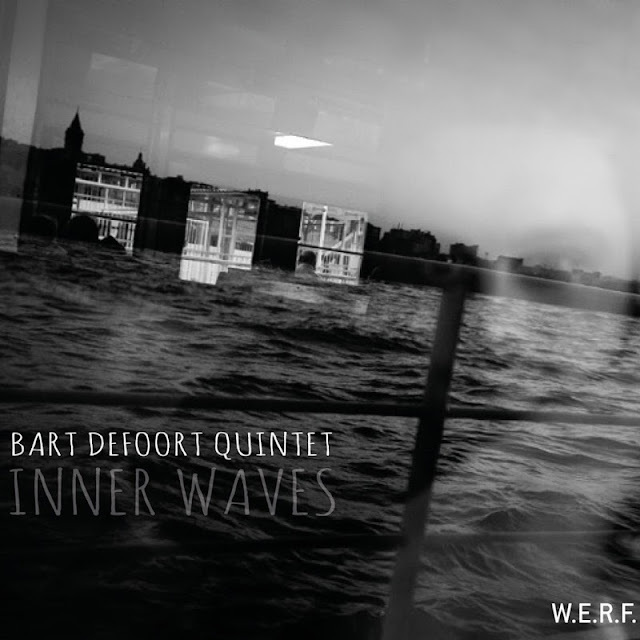 In 2014 he finished his Master’s degree in Jazz Guitar at the Rotterdam Conservatory (Codarts). 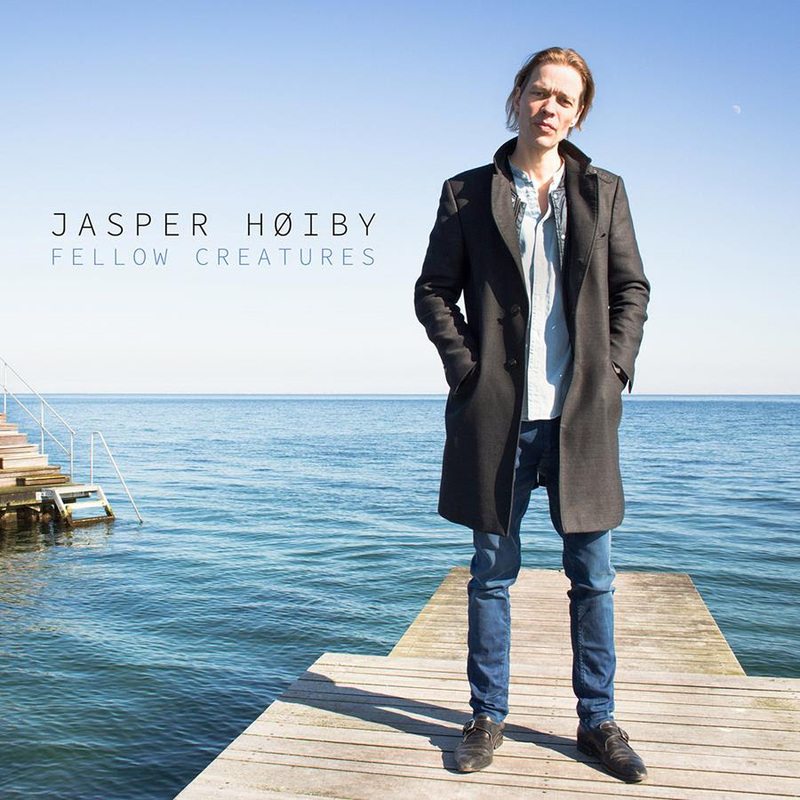 In 2016 he released his debut album with his original compositions "Minor Change". 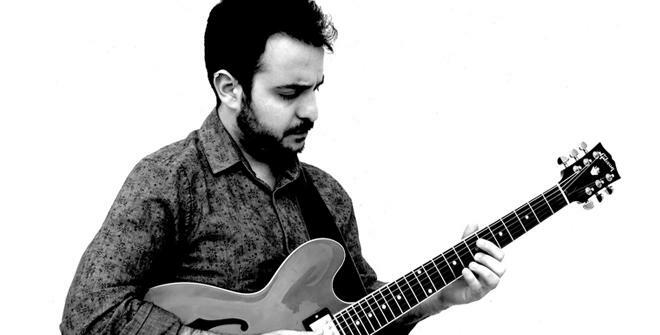 He is currently teaching jazz guitar at the University of Nicosia while performing in various projects as a leader and a sideman at venues all over Cyprus, Greece, the UK and the Netherlands. Billy Kilson has assembled a team of all-stars. Joined on bass, legendary Buster Williams along with Billy's long time friend also the highly acclaimed Bassist, James Genus. Rounding off the trio is the Pianist, Henry Hey, his formal BK Groove colleague. After a decade plus with touring with Chris Botti, this is the debut recording of The Billy Kilson Trio inspired by his Jazz roots, Walter Davis Jr and Ahmad Jamal. 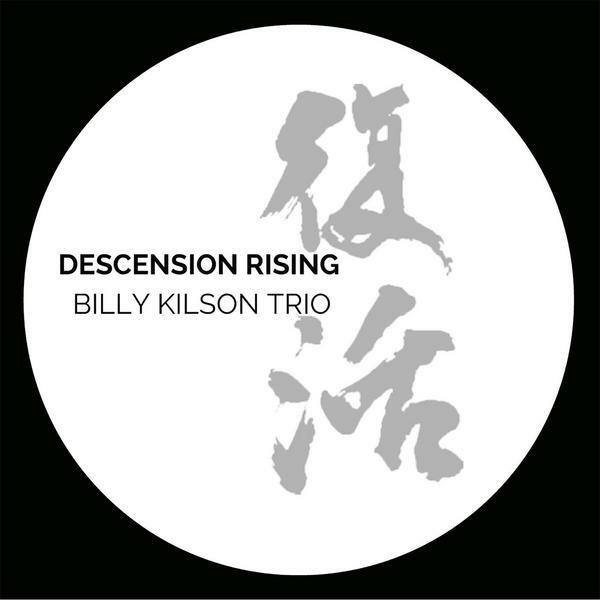 Descension Rising - 復活 is an artistic display of Billy’s journey from his early days to his time with the Dave Holland Quintet. This is a song written by Dave Holland for his late wife, Clare. The performance here is to pay homage to Dave and his lovely wife Clare. This was one of Billy's audition tunes he played for Walter Davis Jr. Here Billy is paying homage to Walter and one of his favorite drummers Philly Joe Jones. The inspiration for this composition are from the strength of those who have suffered and fallen yet will not quit. After Billy's personal hardship due to the illness in his family, it was the will of many who have had similar trials and tribulations that pulled him through. Billy's recently deceased friend, Bob Belden, introduced this album ”Transformation (The Speed Of Love)" to him. In the midst of Billy's metamorphosis, this song was quite profound . This tune is simply an homage to Tony Williams. 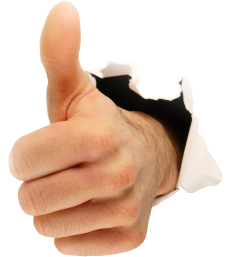 It is very rare that a musician's instrumental skills match their compositional skills. Pee Wee is Billy's favorite Tony Williams composition. "Miss Jenny" was one of Billy's Mom’s nickname. Before every gig his Mom would always would say “play pretty for the people”. Each of Billy's recordings, he performs and composes a mallet drum solo for her. Although this is a song written by Herbie Hancock, Billy is channeling his days with Ahmad Jamal by playing his arrangement of this beautiful composition. This is a solo piece inspired by one of the many drum videos by Lenny Nelson. He was and still is a mentor to Billy. Lenny also studied with his teacher, Alan Dawson. Two of America's greatest composers, Stevie Wonder and Herbie Hancock. This performance is inspired by Herbie Hancock’s arrangement of You’ve Got it Bad Girl. This performance is paying homage to Max Roach and Billy's teacher Alan Dawson. Alan and Max has continued to inspire each and everyone of Billy's drum solos. Fellow Creatures is the first new venture for Jasper’s own music since his formation of Phronesis in 2005, and as such will be hugely anticipated in jazz circles. 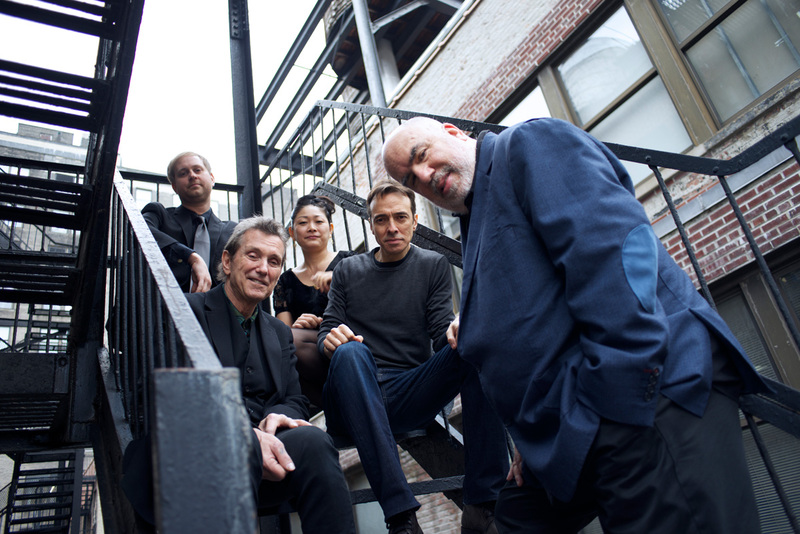 The music embodies a strong sense of groove and an optimistic and driving energy, which combines with atmospheric textures and contrapuntal rhythms, leading Jazzwise to describe the band as “masters of evolving melody”. 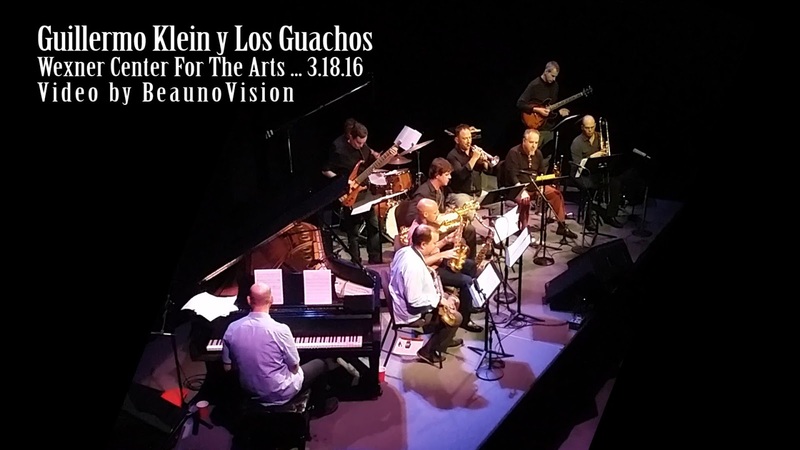 Recorded live at the Church of the Epiphany in Oakpark, CA on the 23rd of August, 2015. This album was made possible with the generous support of James Hall, Tommy Jordan, Martin Fleischmann, Jay Wilcox, Rev. Melissa McCarthy, Brian Driscoll, Jonathan Silberman & Kelly Coats. 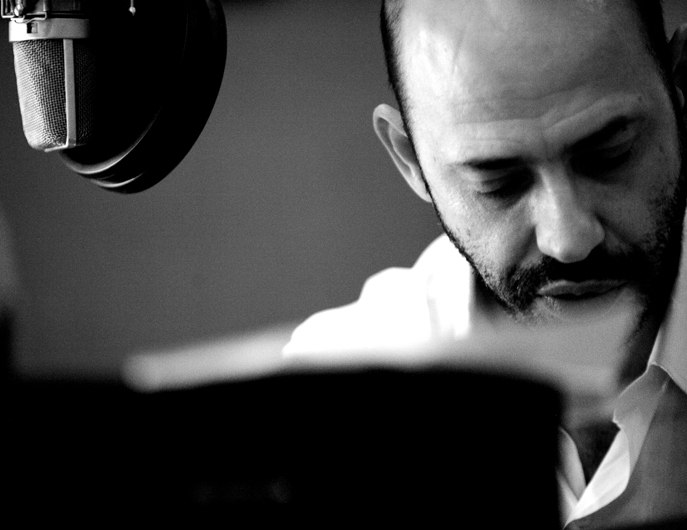 This binaural recording was made with a Neumann KU-100 "Fritz" courtesy of James Hall at Jawbone.